Get involved, Get Connected and Get a head start! Orientation is an important time for you to start a successful transition and integration into university life. We want new student experience to be the best it can possibly be! 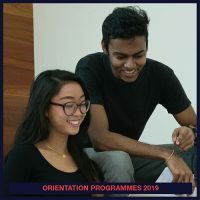 The orientation programme promotes introduction to faculties and academic matters, student support teams, opportunity on extra co-curriculum, leadership and entrepreneurship development and social activities. By attending orientation, new students will be able to reduce their anxiety during the transition process, receive important materials and information, experience “uni-fun” and be absolutely ready to kick start their university life. 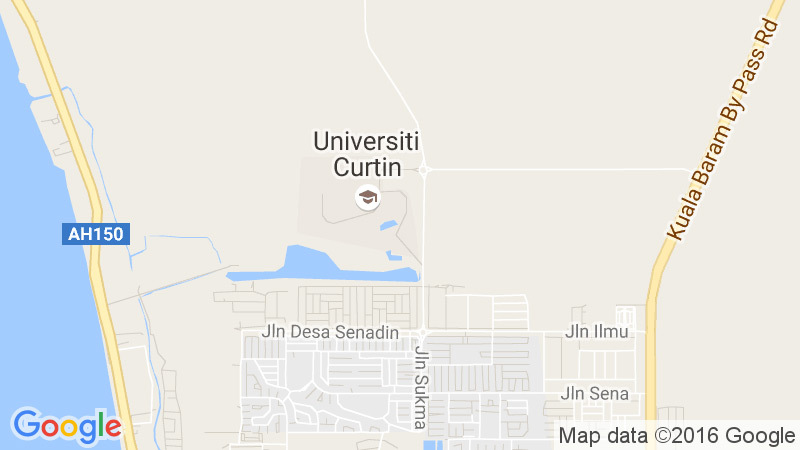 On her maiden visit to Miri, Professor Terry talks about the internationalisation of Curtin’s campuses, preparing graduates for a global environment, bringing Curtin forward, her impressions of the Curtin Malaysia, Curtin becoming increasingly research-focused, and its partnerships with government, industry and community. 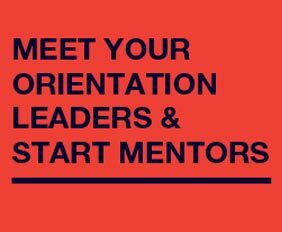 Orientation Leaders & START Mentors are student volunteers who support and run the orientation week. They are sources of support and information for new first-year and transfer students. They play a major role in facilitating the adjustment of new students. They share information about academic and social resources while working collaboratively with faculty, professional staff and the Student Council. They are friendly and helpful so don’t be shy to approach them! Watch some of our previous collection of O-Weeks’ activities.